SAFE SEAS is delighted to welcome Alvine Marie and Njoki Mboce to the team. Alvine and Njoki will primarily contribute to mapping national maritime security sectors through case studies of MSSR processes in their respective countries. 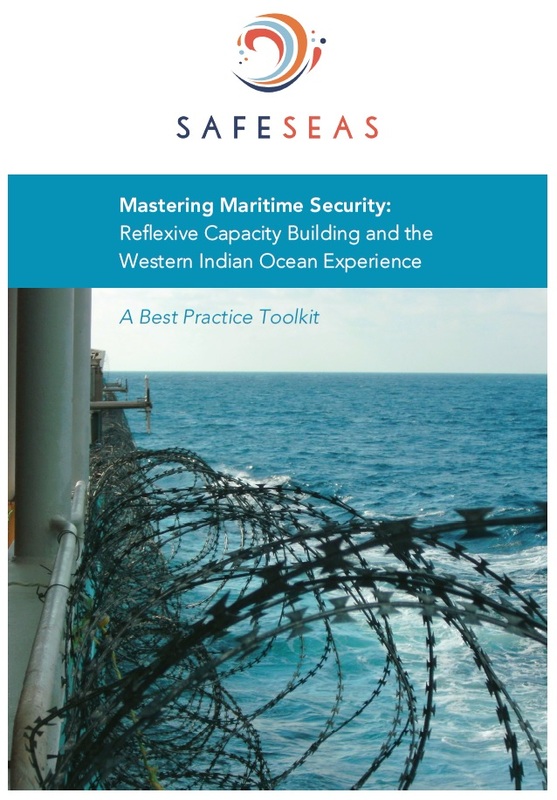 These case studies will identify best practices, gaps and shortcomings in the delivery of maritime security capacity building. Alvine is from the Seychelles and completed a Master of Laws degree at Cardiff University in 2016. 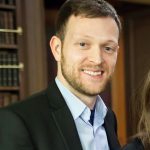 His dissertation focused on the effects of climate change in African small island developing states and its legal implications for the International law of the sea. His wider research interests include the legal and political aspects of International Affairs as well as money laundering & financial crime. He was awarded the prize of best performer for the Law class of 2014 at the University of Seychelles. 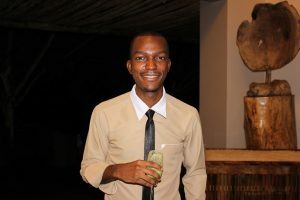 Currently, he is working as legal officer at the Seychelles Financial Services Authority. Njoki is currently pursuing her Ph.D at the University of Nairobi School of Law, in the area of maritime law. 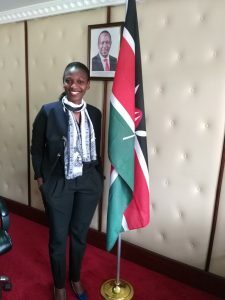 She is the University of Nairobi’s liaison person with the FishFORCE Academy, which is centered at Nelson Mandela Metropolitan University, Port Elizabeth South Africa (NMMU). Njoki holds a Master of Laws (LL.M), specializing in international trade and investments. Her fields of research are International Trade and Investments, Maritime Governance, Alternative Dispute Resolution and Administrative Law, Democracy & Governance. She has published several articles in refereed journals such as the Chartered Institute of Arbitrators – Kenya Chapter Journal. Njoki is an advocate of the High Court of Kenya and practices as a Partner and Legal Consultant at Mwangale Mboce Advocates. She also currently serves as a tutorial fellow at the University of Nairobi’s school of law. Dr. McCabe worked as a Postdoctoral Research Associate for SafeSeas between 2017 and 2018. He holds a PhD in Strategic Studies/International Security and an MA in Military History and Strategic Studies.